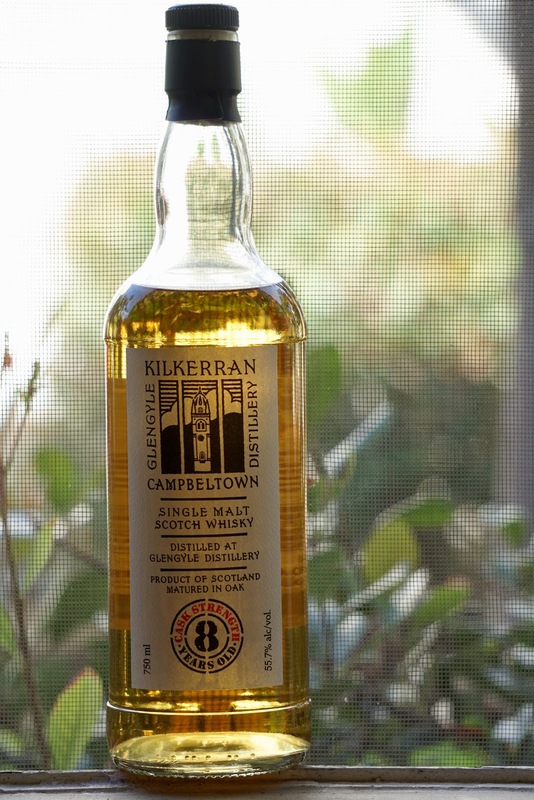 Kilkerran Cask Strength 8yo (55.7%): Today I have the second release of Kilkerran cask strength on my desk. You can find the review of the first batch from October 2017 by clicking here. Like the first one second batch is also matured exclusively in ex-bourbon casks but this time bottled at 55.7% abv. Nose: Spirity first... Lots of yellow citrus and very faint sweet peat. Lemon zest, lemon chiffon cake and frosting. A few drops of water sweetens it more and opens it up: Cream soda, clementine peel and vanilla pound cake. Palate: A little hot at this abv... Ash, orange soda and rock salt. Crystallized ginger and lemon juice. Water works miracles: Soft ginger lemon cookies, crushed red pepper and green wood. Green tea, banana peppers and mold. It has a dairy quality: Philadelphia cream cheese and rice pudding. Finish: Long with ginger, white pepper, cream and cookie dough.